“The Possible Gardens” aims to create four new parks, four new public spaces that will take shape in the areas of Iglesias, Villamassargia, Domusnovas and Musei. Fifty children from the elementary schools of these towns are the driving force of the project: their dreams and desires will shape the gardens, making them unique. The project “The Possible Gardens” is intended to foster participation and conscious transformation as an instrument of social cohesion, transmission of good practices, and education about sharing and tolerance: a vehicle of innovation and creativity, especially in rural areas afflicted by isolation, marginality and depopulation. 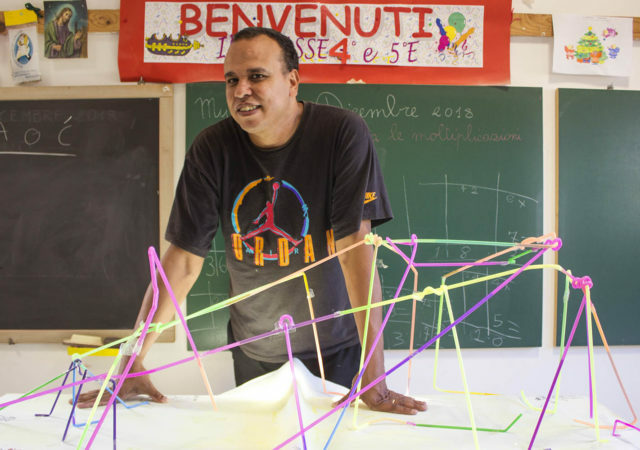 Thanks to the children’s ideas and collaborations with inhabitants, institutions and associations, peripheral areas can become spaces of possibility, and therefore centers to experiment with strategies for sustainable transformation in a territory that is both fragile and wonderful, as is the Sulcis-Iglesiente. In this process the young students will be supported by a real relay of artists from all over the world, in particular from countries that have important and consolidated immigrant communities in Sardinia, in order to enhance the diversity of cultural heritage present in Sardinia today. 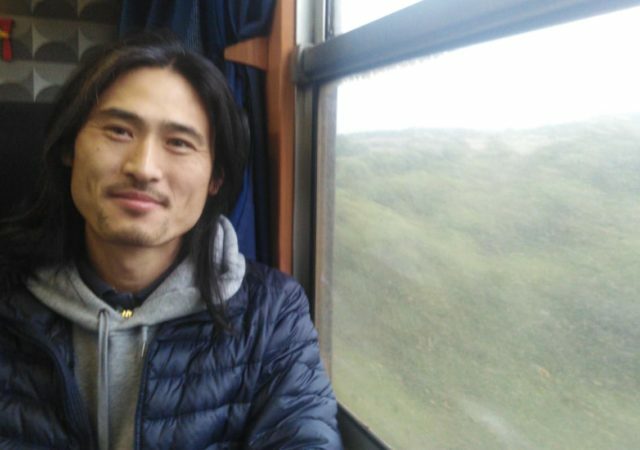 Between November 2018 and February 2019 The Possible Gardens will host Apparatus 22, a group of Romanian artists active between Bucharest and Brussels; Yassine Balbzioui, a Moroccan artist who has already collaborated with Cherimus in projects between Europe and Africa; Tian Dexi, a Paris-based Chinese artist, whose practice is based on recycling and reuse of common materials; and Amy Sow, artist and women’s rights activist in Mauritania. Derek MF Di Fabio, Matteo Rubbi, Carlo Spiga, and Emiliana Sabiu will support the artists in the workshops that will take place in the classes and in the gardens. 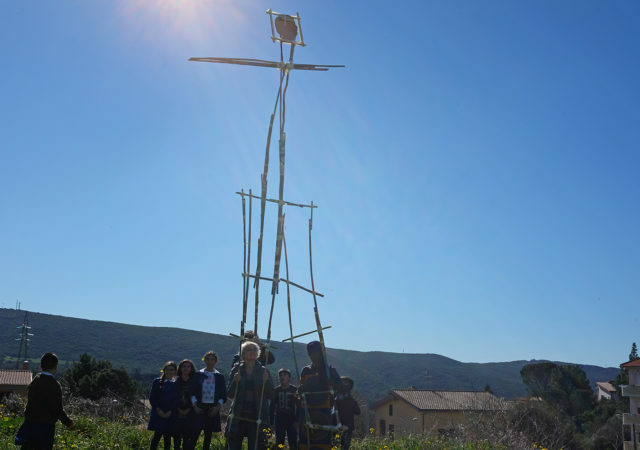 At the same time, the ideas and the projects conceived by the children will be studied by the architects and engineers of the Progetto Barega, active for years in developing sustainable projects and particularly attentive to the recovery of the indigenous biodiversity of the Sardinian region. Progetto Barega will also take care of the planning and realization phase of the gardens as well as the organization of training on the maintenance of the green and how to protect the natural heritage of the territory. 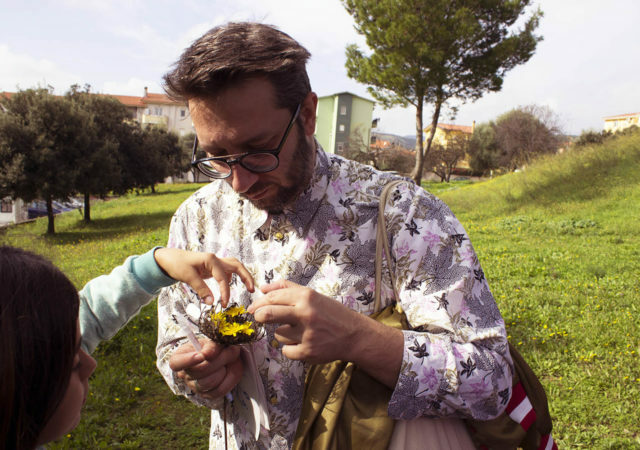 In collaboration with the Botanical Garden of Cagliari, the gardens will come to life and will be given back to the community in the next two years, a period during which the experts of the Botanical Garden will also transmit good practices to citizens and administrations for the care of the new gardens. The involvement of the region does not end here: more than twenty local partners, including associations representing Sulcis immigrants, will be engaged in the activation of the gardens through workshops, events, and annual festivals in which the gardens and the children will be the protagonists. The project, written by Cherimus together with the lead association Casa Emmaus, is financed by Fondazione per i bambini.